Many students from all over the world have their knowledge about studying in the USA influenced by TV-series, shows, opinions of friends and relatives. In most cases, that knowledge is nothing more than a myth. In reality, university life in USA are a lot different from that you could see on TV. The United States are known as a multinational and multicultural country. 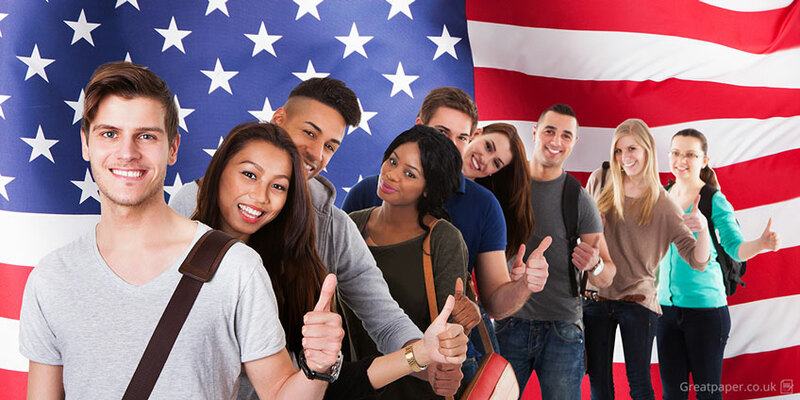 You can get a unique experience and meet different people from all over the world while studying in the USA. Here are some myths that are really worth to be busted. Greatpaper.co.uk pros know the deal and do that for you. This can’t be said about the education in general. Of course, studying in Harvard or Yale is expensive even if to consider costs from all over the world. But if to exclude the most prestigious and expensive establishments, there are many other ones which have more affordable prices. America is a great country, where almost every student can find a college or university that will be affordable for his or her budget. USA is known for its development in science and technology fields. Many students get there to study STEM disciplines (science, technologies, engineering, mathematics). Still, there are many art, social study, medicine and sports courses of USA universities known and acknowledged all over the world. Moreover, there are many potential employers interested in graduates of those courses there. 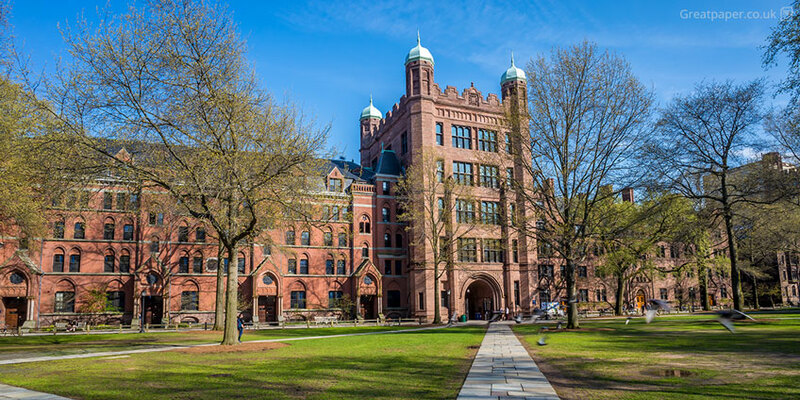 Really, many universities are located in cities like New York, Chicago and Boston. At the same time, there are many establishments located in small towns and even villages. If things actually were like that, American universities never had top world rankings, and the country would never be called as one of the most attractive states for foreign students. USA universities have their high academic and scientific level controlled by the government, and students need to keep up with that level. Plus, it is not easy to enter the most part of USA universities, students pass through a big entering campaign, and their knowledge level is being estimated carefully. There are many gossips about the lack of order, discipline, comfort and safety in living residences of US universities. In reality, they try to maintain the maximally comfortable level of living for all students who pay funds for their rooms. The most part of university dorms are modern living places equipped with a new furniture and electronic devices. Students can live on rooms for one person, or for several ones, and the atmosphere is usually friendly and safe. When leaving to the US for studying, you can be sure about your rights and interests to be kept. Every university that accepts foreign students here hires special workers responsible for foreigners only. You can count on a full consultation and support about the questions of studying, employment, living, finance, healthcare and many other things. Plus, foreigners get the specialized psychological help as well. As it was already mentioned, not every US university is located in cities having districts with criminal fame. Numerous establishments are located in calm and quiet places that are good for studying and resting. Safety and security of students is the priority for US universities, so you can be calm. Campuses, dorms, and other buildings belonging to the educational establishment are under constant security. While one part of students think their life in America is going to be noisy and cheerful, other part is afraid about their possibility to find friends and live an interesting life. But we can say the opposite for the USA studying. Campus culture is targeted onto the organization of a good leisure time for students, onto their communication with each other. On campus, students can take part in the life of various clubs, go in for sports. Outside the campus, they can visit various events, theatres and museums, restaurants, parties and bars. Fortunately, almost every US university has something to offer foreign students, whatever your interests and hobbies are!